About us pages for Winchester School of Art Library. One of the library-focused social art projects that Noriko is currently engaged in is the Library of Re-Claimed Books; a collection of altered ex-library books that started as an endeavour to give new lease of life to books that have lost their original use value. As a social art project anyone can take part in it by altering an ex-library book. The altered books are catalogued, stamped, and uploaded on to the Library of Re-Claimed Books website. The current classifications are: Intervention (I), Boxed (B), Collage (C), Added/Affixed (A), and Folded (F). 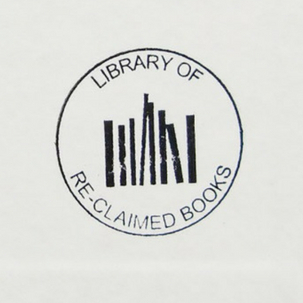 Find out more about the Library of Reclaimed books here. Text and images used with kind permission from Noriko Suzuki-Boscoe.